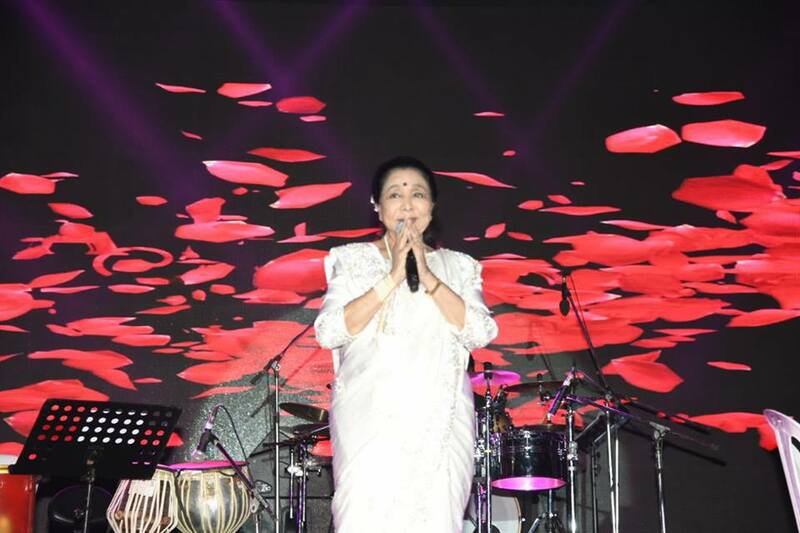 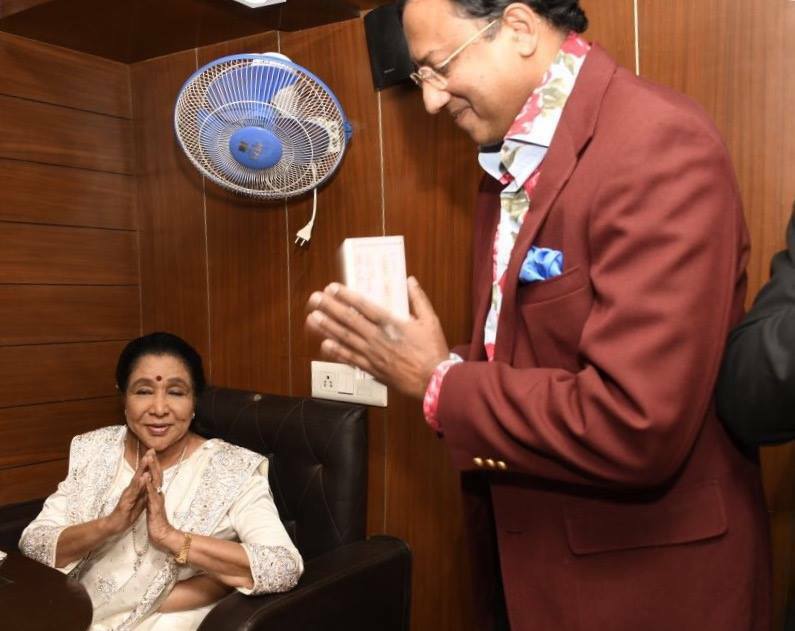 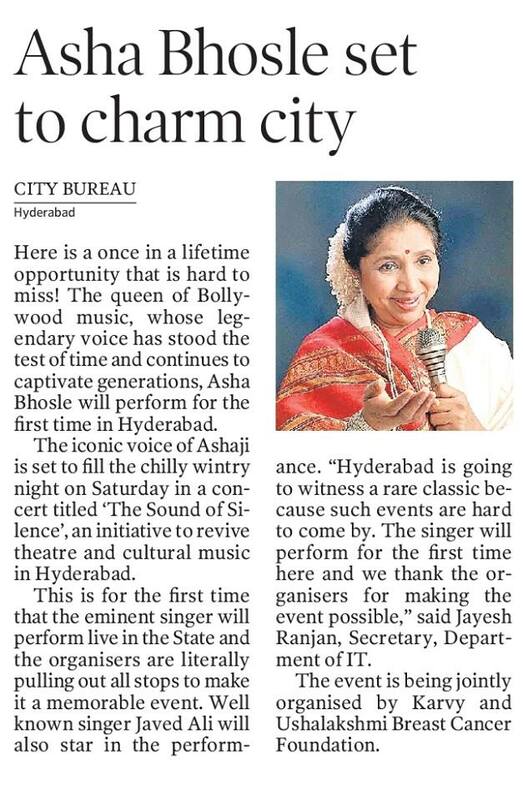 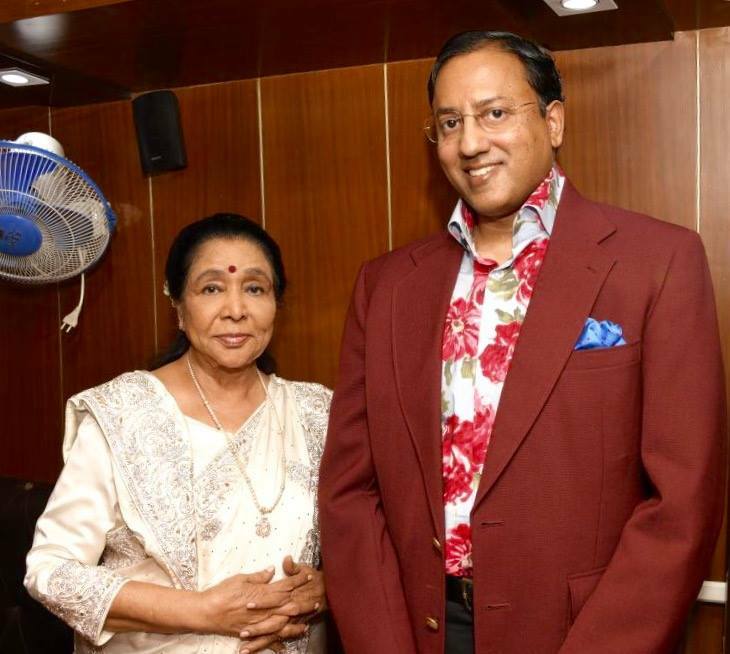 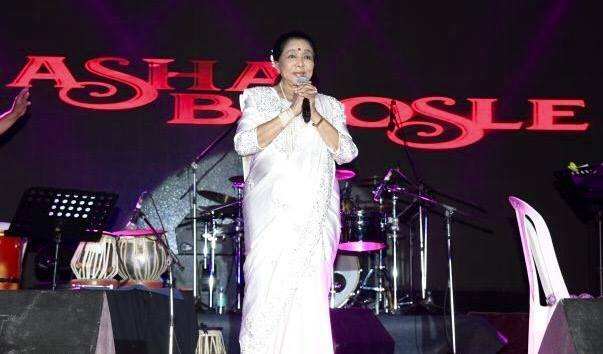 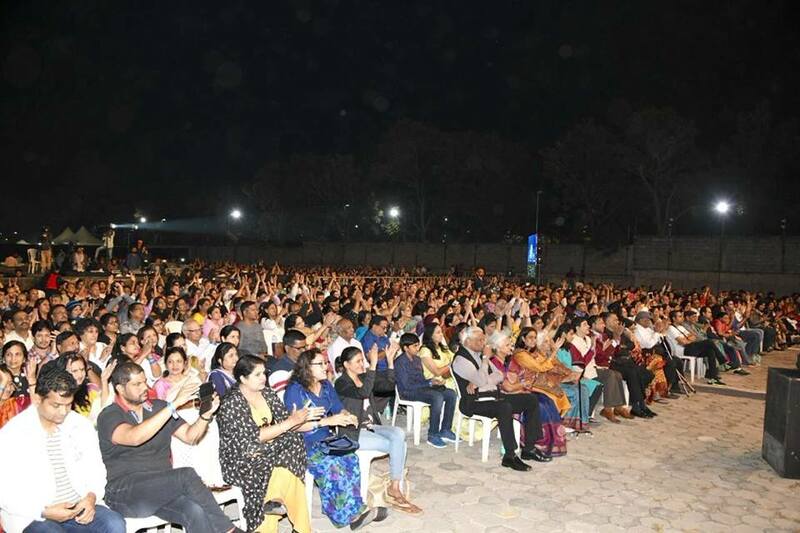 Asha Bhosle, the 84 year old Bollywood's living legend mesmerised some 4000 plus Hyderabadis' yesterday night at a Live concert held for the FIRST time ever in Telanagana and Andhra Pradesh @ HITEX grounds. 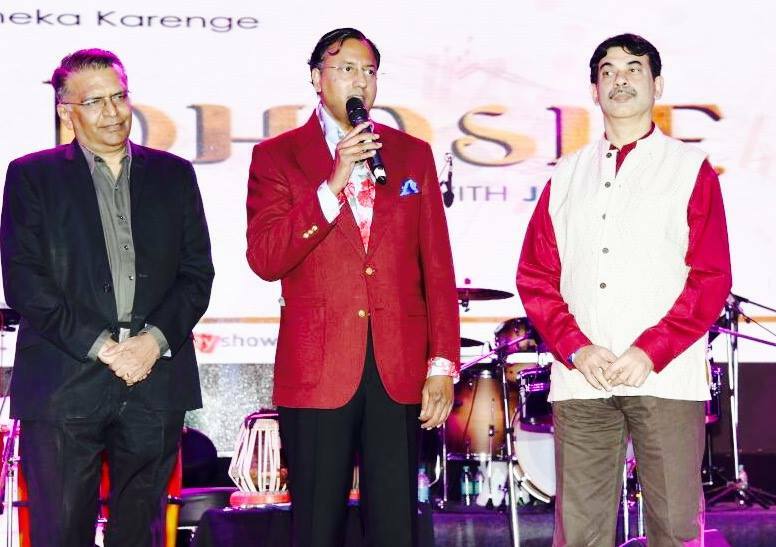 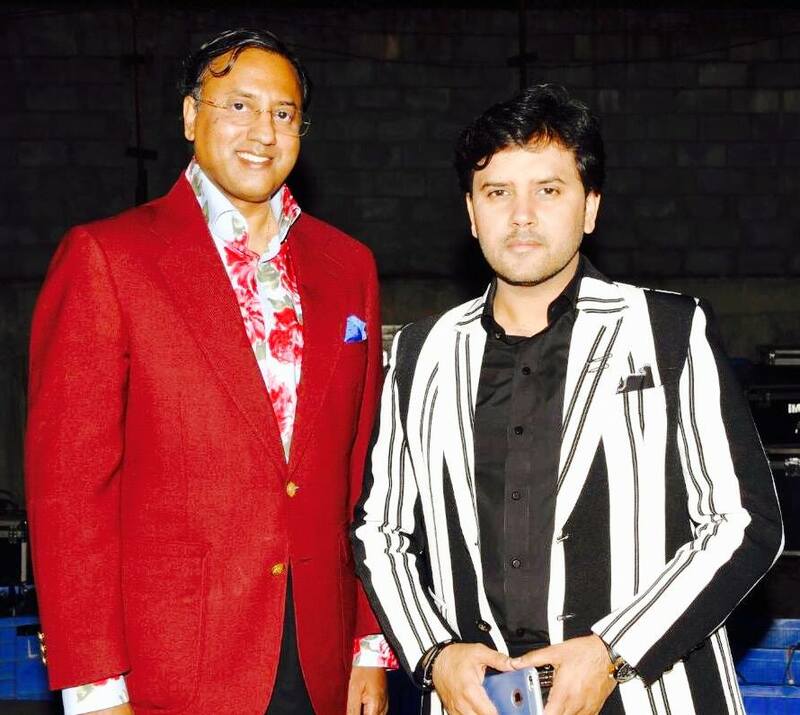 The event was organized Metalloid Productions in association with Govt. 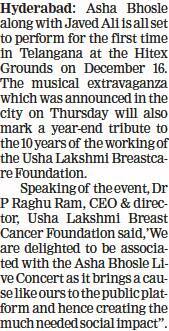 of Telangana to celebrate Ushalakshmi Breast Cancer Foundation successfully completing TEN positively eventful years (2007 - 2017) serving the Community in Telangana and Andhra Pradesh. 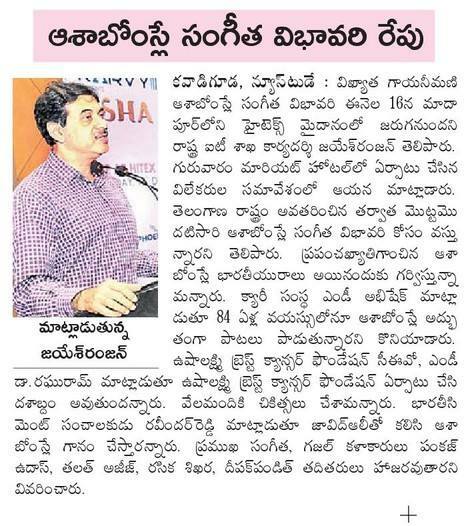 Speaking on the occasion, Dr. P. Raghu Ram, CEO & Director, Ushalakshmi Breast Cancer Foundation said that "The Foundation has been working with missionary zeal over the past decade towards empowering people about importance of early detection of breast cancer in the Telugu States through a number of innovative initiatives in addition to implementing South Asia’s largest population based Breast cancer screening programme in the region, We are delighted to associate with Asha Bhosle Live concert, which has been a fitting year end tribute to the initiatives championed by the Foundation over the past decade”.